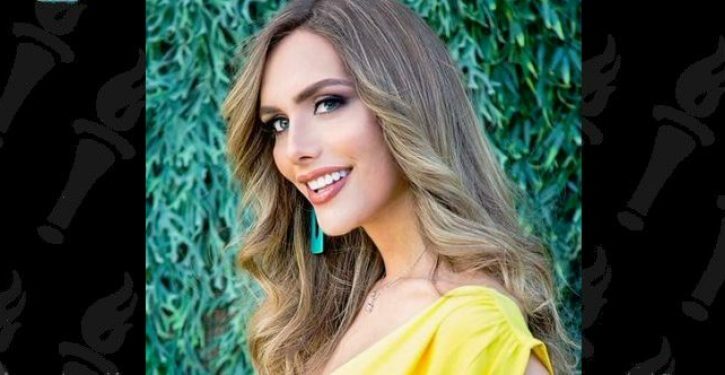 Angela Ponce is the first transgender woman to compete for the title of Miss Universe, and she’s said to be a heavy favorite to win. 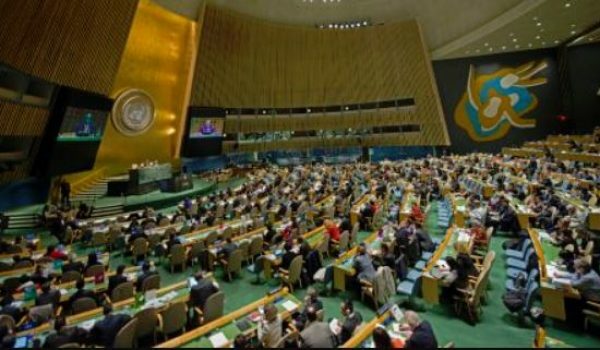 Ponce, a 27-year old model from Seville, bested her fellow countrywomen in Spain’s top beauty pageant in June, earning herself the right to compete for the international, if not intergalactic, crown in Bangkok in December. The Blast celebrity website reported Tuesday that Ponce is far-and-away the frontrunner going into the pageant, at least by the reckoning of internet odds-makers. Ironically, given his antagonism of transgender Americans, President Donald Trump is in part responsible for Ponce’s success. Trump was the owner of the Miss Universe pageant in 2012 when the rules were changed to allow transgender competitors.